Oh I am so excited to share with you one of my family’s favorite winter recipes! 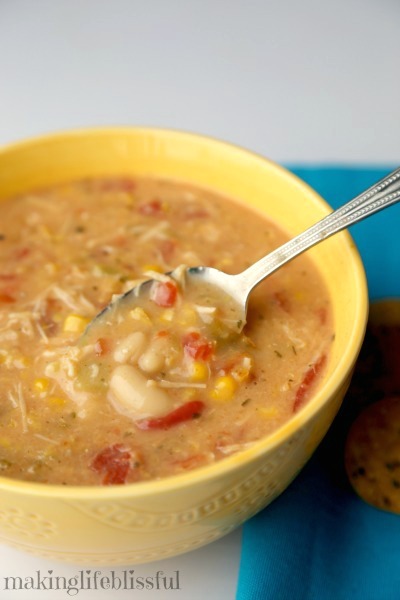 In fact, it’s one of my son’s favorite soups, and I mean, it’s REALLY GOOD. 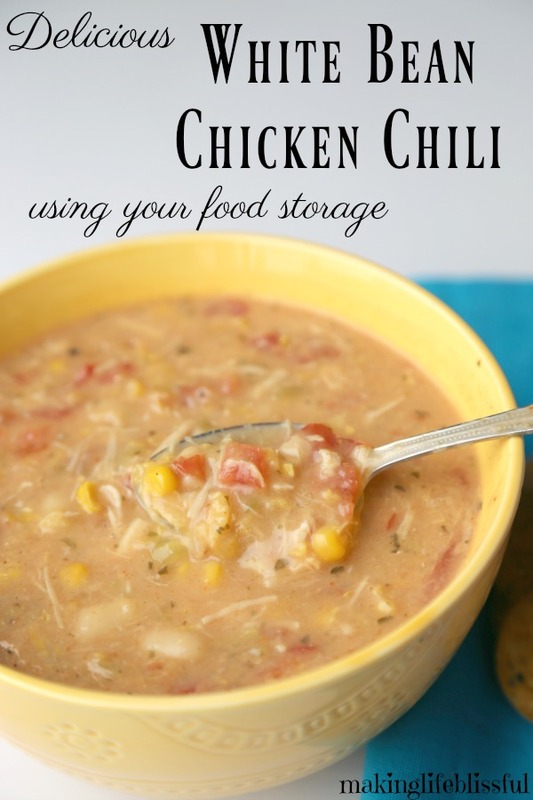 It’s our delicious White Bean Chicken Chili made completely from items in your pantry food storage. 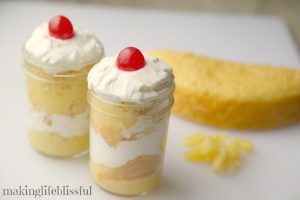 I actually got this recipe from my sister and it’s been a family favorite ever since. I love using it in the winter, when money is tight and I can just go to my pantry and make dinner in a jiffy. 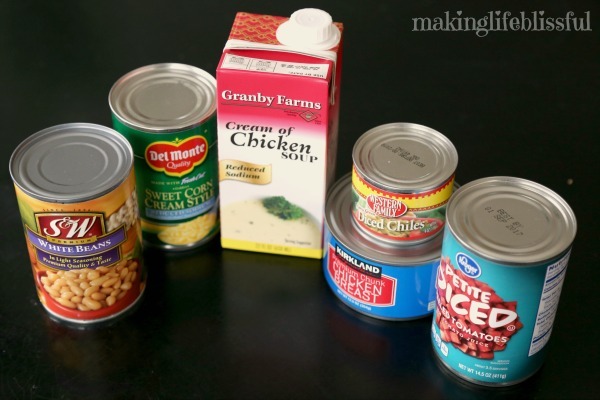 All these items can be found in your pantry or your food storage and it’s a great way to rotate through those canned goods you buy during all those bulk, case lot sales. Of course, you can also use fresh ingredients for this chili, but it’s nice to have some recipes for all those pantry items. 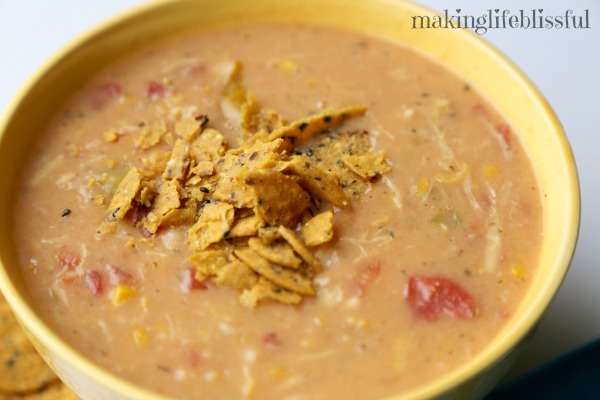 If you are a fan of chicken tortilla soup, you’ll like this one for sure. 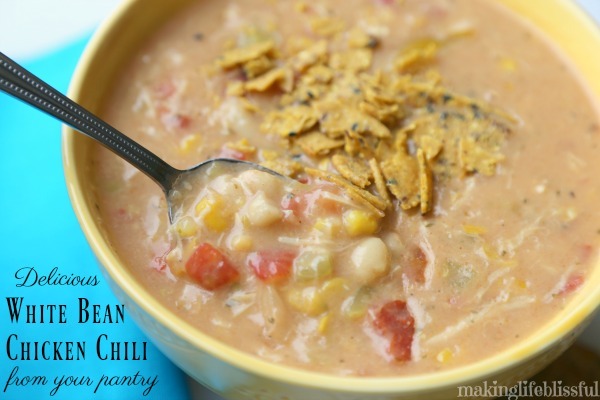 As I mentioned this is actually my son’s favorite soup/chili. It’s a hearty bowl of southwest flavors. I usually make it on cold Sundays. I dump it in the slow cooker on my way to church–it literally takes 5 minutes to dump it in–and be on my way. Here’s the basic ingredients need for this chicken chili. You can cook this soup over the stove, in a pressure cooker Instant Pot, or in a slow cooker as shown here. 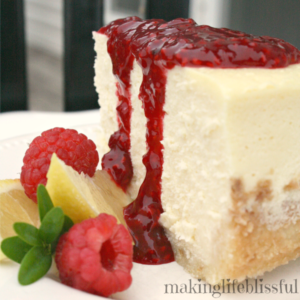 Garnish with sour cream or tortilla chips and enjoy! 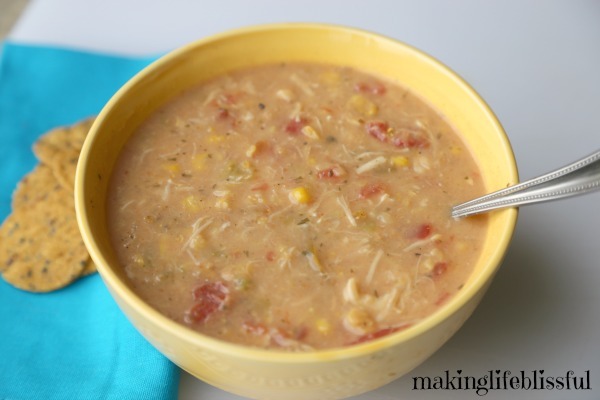 Delicious white bean chicken chili make completely with items from your pantry food storage! Open each of the ingredients and dump into your slow cooker or Instant Pot. Add the seasonings (more or less to taste) and mix well. Cook until warm and bubbly and flavors are well combined. For a slow cooker place on low for about 4 hours. For instant pot, place on manual mode and cook for 30 mins (time varies). 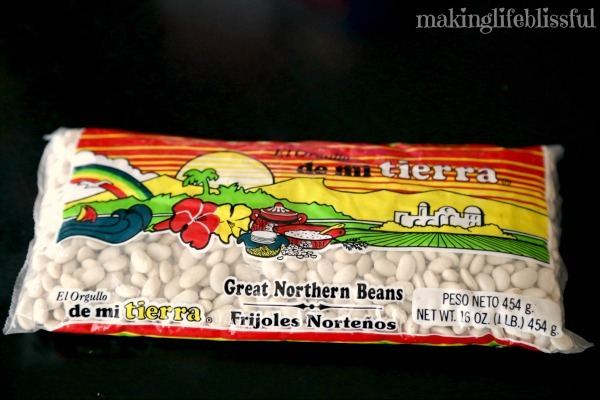 You can also use the instant pot to cook and soften dry white beans first if you are not using canned beans. 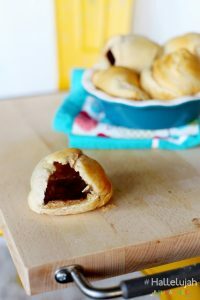 This recipe is very versatile and each ingredient can be found in a pantry and is a great way to use up and rotate through food storage. Of course, all these ingredients can be fresh as well, if that is what you have. 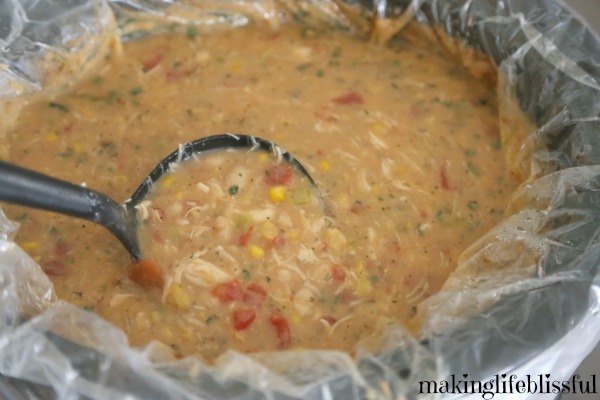 I have also used a white chicken chili season packet instead of the seasonings listed and it's just as good! Tastes delicious the next day as well!